Shah Rukh Khan rings in his 53rd birthday today. The actor kick started his birthday celebration in the most perfect way anyone can ask for, cut the cake with wife Gauri Khan, greeted his fans outside ‘Mannat’ and played mono deal game with his kids. On his 53rd birthday we will take you through the most heartthrob and mesmerizing characters played by him. It’s been 26 years, since a handsome young hunk with a dimple smile walked on the silver screen screen and claimed his stake over our heart . He started his career with television and ruling the main stream cinema now. He is the undisputed “Badshah of Bollywood”. There’s an endearing quality he gives to each of his characters he plays on screen. From playing the romantic hero who wins girls heart to a crazy stalker who is worse than a nightmare. From an autistic man to a patriotic leader, to an emperor to and now a dwarf , SRK is amazingly the most versatile actor of Bollywood. In the year 1995 Aditya Chopra persuaded Shahrukh to do this movie by telling him that the only way to be a superstar and break his anti-hero character is to be “ every woman’s dream and every mother’s son ”. This is what happened when Shah Rukh Khan played Raj in DDLJ ( Dilwale Dulhaniya lejayengye), thereby making Raj the synonym of love and romance. DDLJ is still a massive success 23 years down the line, the movie is still standing tall and strong weaving magic of love for the young lads . Shah Rukh Khan received huge success and name for playing an anti-hero and a crazy stalker in Baazigar and Darr . Before he became Raj and Rahul, SRK was the Prince of villainy. He played stalker character in Darr with such honesty and integrity that audience couldn’t stop appreciating him even if the character was dark. “My name is Khan” where Shah Rukh plays the Character of Rizvan Khan who suffers from Asperger’s syndrome – a form of autism. This movie showed Shahrukh in a never seen before avatar . In Asperger’s syndrome one half of the brain is more developed than the other one, so the person ends up thinking very logically and the emotional side is not completely developed. And. Shahrukh Khan has justified the character in each and every frame. “Ashoka” an epic historical drama film , dramatized around the early life of an emperor Ashoka was played was SRK . Ashoka is a story of man’s journey , a journey that changes a young prince into a hopeless romantic man, embittered by betrayals to a ruthless warrior consumed by ambition. 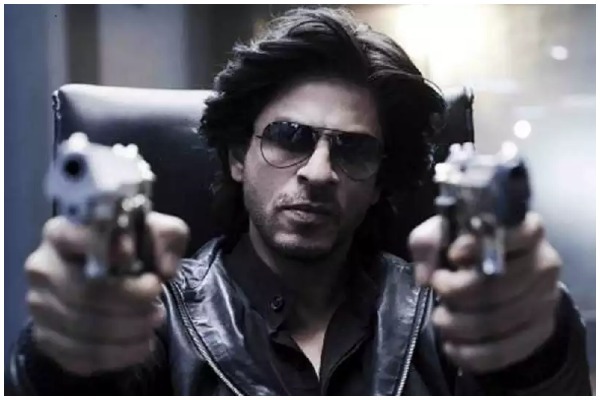 Shahrukh has played both the character like an emperor right from the body language to execution . It was widely appreciated by critics and the role was played in regal way. DON, audience was apprehensive about watching him in a role that was played by Amitabh Bachchan , but he did not disappoint one bit . He was both flamboyant and suave as the cunning Don . His attitude as don was outstanding and beyond applauds. 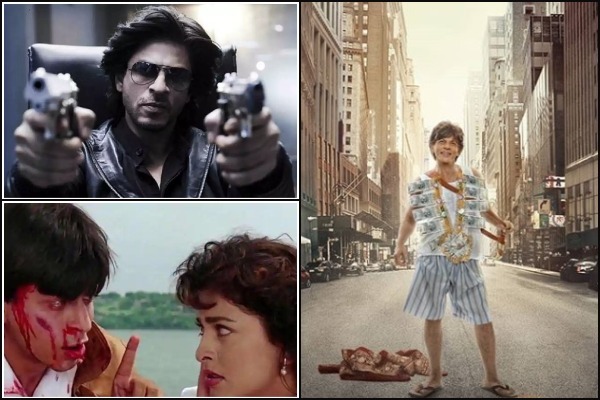 Shah Rukh Khan is once again proving his versatility in the upcoming movie. Zero by Anand L Rai trailer is released today on the occasion of the actors birthday. There cannot be a better treat for his fans than this . I just have to say one thing , SRK wants to challenge himself by accepting such difficult and different roles. Shahrukh has raised the bar by playing a person of short stature . This is something happening first time ever that the star himself is playing a dwarf character, breaking all stereotypes about hero qualities. There by wishing Shahrukh Khan a very happy birthday and praising him for his all versatile role. No one can beat you , you are undoubtedly a “King of Bollywood”. Next : Deepika Padukone’s Best Ethnic Looks, Which Designer Dress Will Deepika Wear On Her Wedding?